The Xero Flor System is the only green roof solution featured as a green building product that is manufactured sustainably and 100 percent made in the U.S.A.
Xero Flor Green Roof System from Xero Flor America: 100 Percent Made in the U.S.A. In the U.S., Xero Flor America has installed its green roof system with American-made materials in 38 states since 2002. 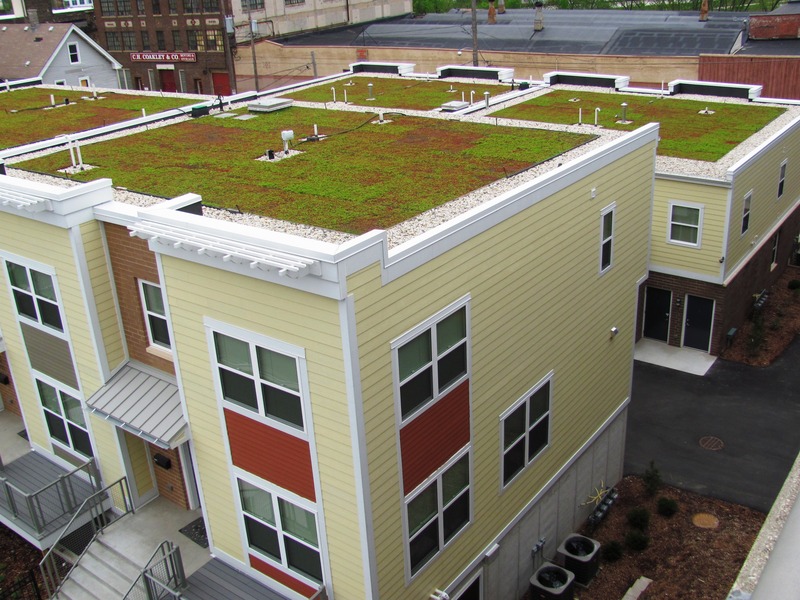 Xero Flor America (XFA) announced that Green Builder magazine selected the Xero Flor Green Roof System as a Made in America product for green building. 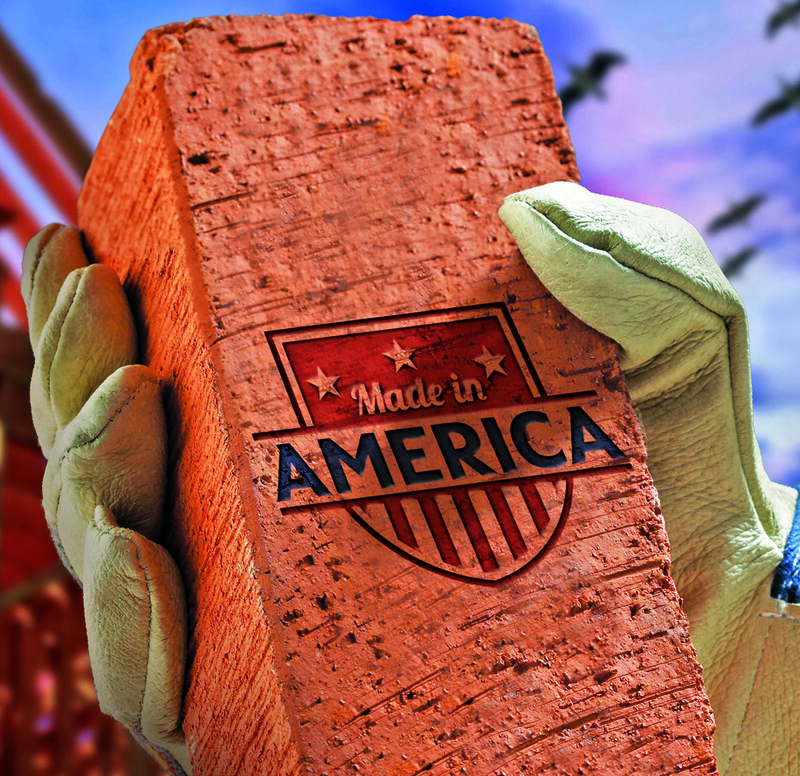 The magazine invited some 2,000 companies to submit green building products for consideration. Only 31 submitted products qualified as produced in the U.S.A. Xero Flor is the only green roof system included in the select set of green building products manufactured in America. Xero Flor is an extensive green roof system. It utilizes lightweight, pre-vegetated mats based on a patented, textile-based design engineered in Germany and proven over more than four decades. Xero Flor mats, planted with varieties of Sedum, have been rolled out worldwide on tens of thousands of rooftops covering hundreds of millions of square feet. Xero Flor is the technology of choice in Europe, where the green roof industry is long established. 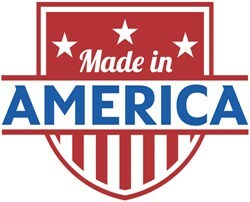 In the U.S., Xero Flor America has installed the system with American-made materials in 38 states since 2002. Xero Flor is the only pre-vegetated mat system that is Cradle to Cradle (C2C) Certified for environmental sustainability. The product is certified at the Silver Level and meets high standards for safe and healthy materials, material recovery and recycling, use of renewable, non-polluting energy, management of carbon emissions, stewardship of water resources, and business operations that protect employees, communities and the environment. Xero Flor America will exhibit the Xero Flor Green Roof System at Cities Alive, the annual conference of Green Roofs for Healthy Cities, which will be held on October 23-26, 2013 at the San Francisco Marriott Marquis Hotel in San Francisco, Calif. Xero Flor America will be located at booth #101. Green Builder® Media, LLC is the leading media company in the North American residential building industry focused exclusively on green building and responsible growth. With a comprehensive suite of print media, online options, demonstration homes, case studies, training and education vehicles, and live events, Green Builder Media assists building professionals prepare themselves for the new green economy. Green Builder® magazine is the building industry’s leading magazine focused on green building and sustainable development. Green Builder offers practical, cost-effective information to a community of the most advanced building professionals across the country. The magazine’s nationally award- winning editorial team blends top-quality visionary content with sophisticated design to generate an unforgettable publication that addresses the most important issues of our time. For more information, visit http://www.greenbuildermag.com. Founded in 2002 and headquartered in Durham, N.C., Xero Flor America (XFA) stands at the forefront of the North American green roof industry. 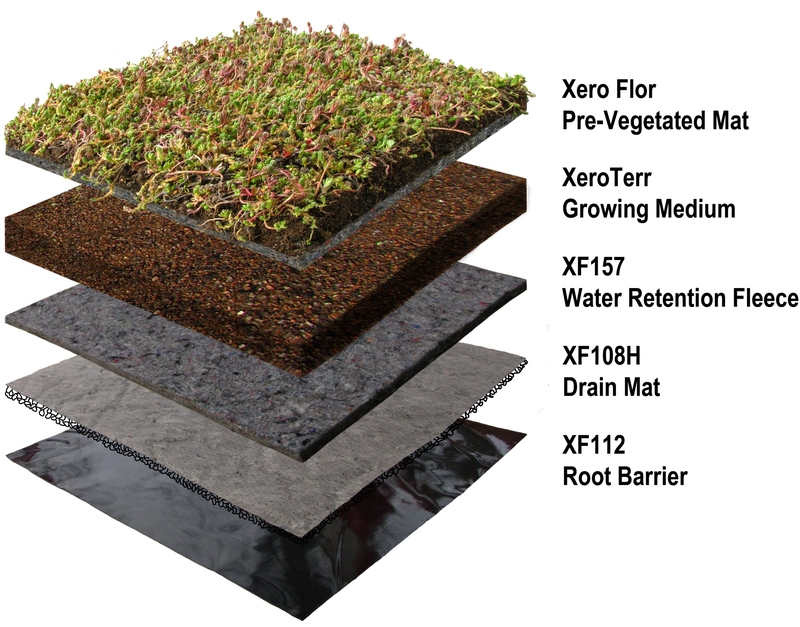 XFA is the official and exclusive distributor in the U.S. for the Xero Flor Green Roof System. Regionally grown on local, independent farms and 100 percent American made, the Xero Flor system utilizes advanced, lightweight, pre-vegetated mat technology. Engineered in Germany and refined over more than 40 years of ongoing R&D, Xero Flor has been proven successful and sustainable in tens of thousands of installations flourishing worldwide and covering hundreds of millions of square feet. For more information, visit http://www.xeroflora.com.